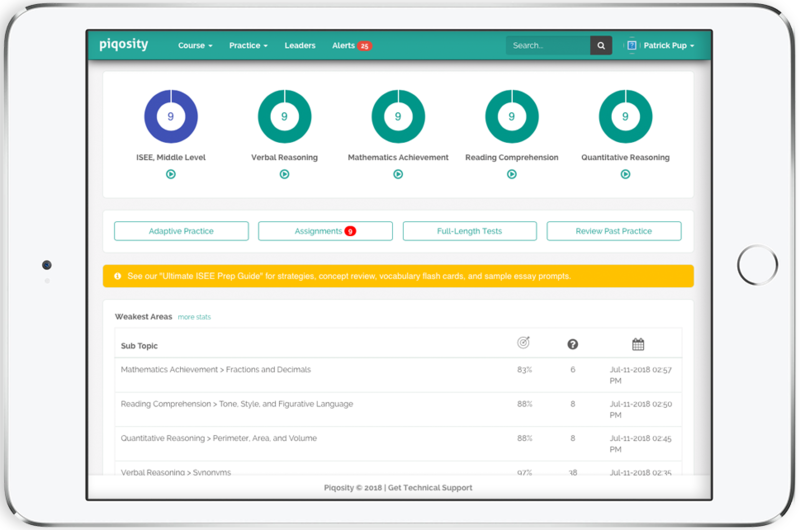 Piqosity now offers 7 full-length practice tests for the ISEE Middle Level for students applying to grades 7 and 8. These practice tests and their associated adaptive practice questions are available to purchase now for just $99. 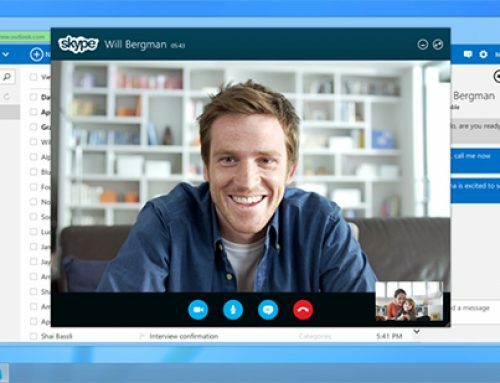 Sign up now for a 7-day, no-credit-card-required free trial. We have been working on these practice tests for nearly a full year. Our Verbal Reasoning section includes synonyms from our own, curated list of 1000+ vocabulary words and include some challenge words like bamboozle, fallacy, and strident. For the Reading Comprehension passages, we adapted excerpts from more challenging middle school reading list classics like The Awakening, A Christmas Carol, Red Badge of Courage, and War of the Worlds. The Mathematics Achievement and Quantitative Reasoning sections test more than 40 math topics that students are expected to know. Concepts range from simple computations to multi-step questions about probability and statistics. Like we tell every parent and student, there are no amount of “tips and tricks” that will enable students to ace the ISEE if they do not have the required level of comprehension of tested concepts. Make sure that your child is taking the time to review completed practice and learn from their mistakes! They should not simply take practice test after practice test. 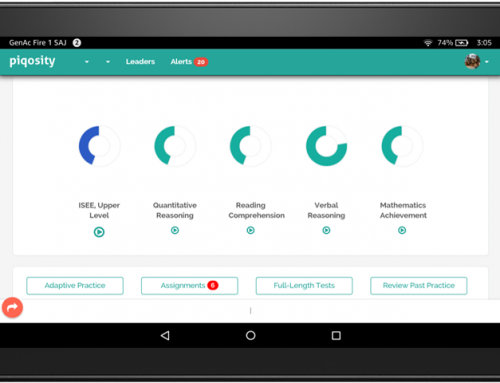 In an ideal time frame, students would start preparing at lest six months before their test date, take no more than one practice test every 2 to 4 weeks, and spend the majority of their time reviewing tested concepts and learning from their mistakes. 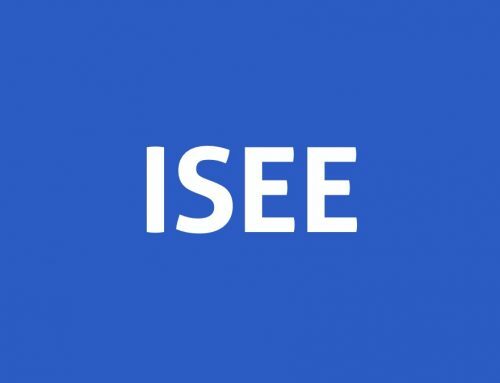 Learn more about the ISEE format, scoring, and test-taking strategies at our free Ultimate ISEE Prep Guide. If your child isn’t taking the ISEE Middle Level, Piqosity also offers 7 full-length practice tests for the ISEE Lower Level (applying to grades 5 and 6) and the ISEE Upper Level (applying to grades 9-12).